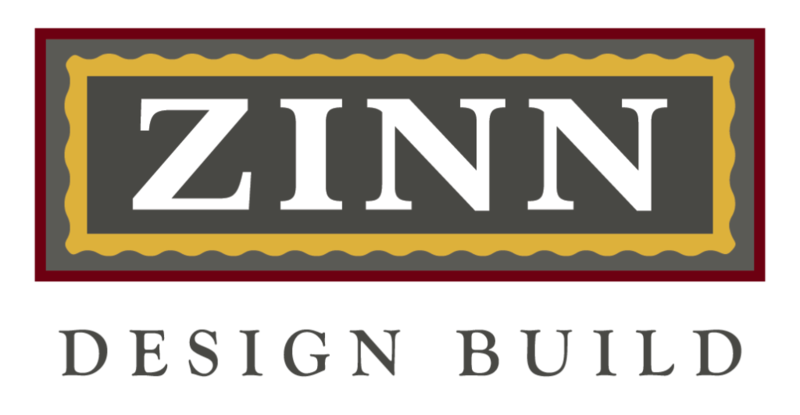 Whatever your path to your Zinn Design Build home, you can be sure that our quality, detail-oriented construction and careful follow-through create added value and peace of mind for you. Carol Ann brings technical knowledge and expertise to every project, offering clients budget-oriented solutions and support every step of the way. Carol Ann is dedicated to your absolute satisfaction in making your dream home a reality. At the start of every new home build, Carol Ann provides her clients with a customized, site-specific preliminary cost range for the proposed project. If your ideas have diverged from your budget, you will know before you make any sort of financial or emotional commitment. 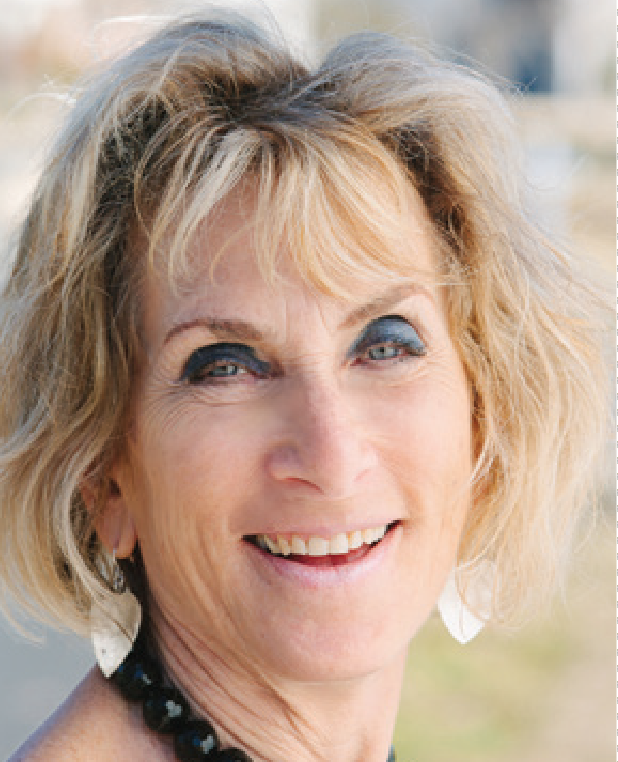 Carol Ann will provide suggestions and solutions to get you back on track. For the execution of each project, Carol Ann selects and leads a top quality team, ensuring unparalleled client communication and completion of work at the highest level. With over 40 years of experience designing and building homes, Carol Ann brings a unique combination of skills to her clients. She is creative, she is attentive, and she is practical. Her designs are known as much for their livability and warmth as they are for their style and flair. Carol Ann stays on top of current trends and new materials, and she brings this information into the mix in a thoughtful and appropriate way. Her work ranges from contemporary to traditional. In a Zinn home, all details including lighting, tile, stone, plumbing fixtures, stair newels, mantels, paint and hardware enhance the cohesive flavor of a singular and elegant living space. Use of furniture-like cabinetry and extensive tile and stone detailing is a hallmark of the Zinn Design Build style. All Zinn homeowners benefit from use of Green Building Initiative and Energy Star-rated building standards. In addition, all Zinn projects are fine tuned two times during the first year with a series of promptly-addressed client checklists. The ZDB professional commitment continues long after homeowners have occupied their new homes. “Despite my concerns about the daunting task of designing and building a custom home, these two skilled professionals made it a superb experience. Carol Ann listened carefully to my desires, and through the filter of her skilled eye, her knowledge of costs and her vast experience, she designed and detailed a space that feels like me.